A vast network of asphalt roads, railroads, and aircraft routes connects various cities and travel destinations in Iran. The infrastructure has seen a vast improvement in recent years. 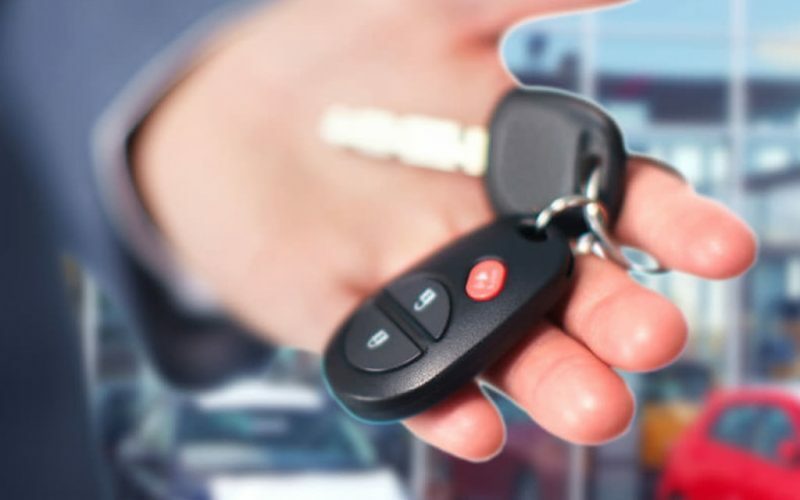 As a result, reaching destinations has never been easier. Most travelers use buses for transportation in Iran, because they are safe, readily available, and cheap. Trains come next; their schedules are not as flexible as buses, but traveling on them is much more comfortable. 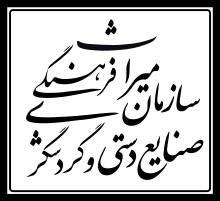 Airplanes are much faster than buses and trains, but they are also much more expensive and there are many cancellations and delays when traveling with them. Most major cities, and even the smaller ones have a railway station which makes these destinations easy to access. 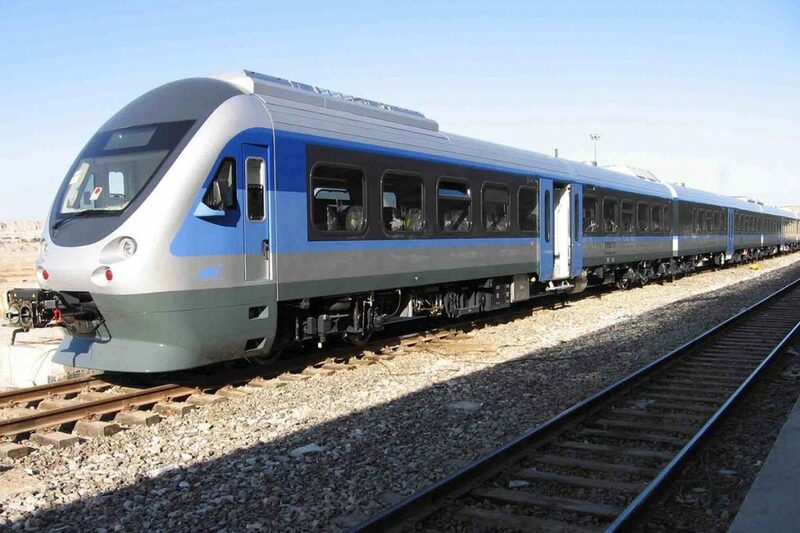 Railway transportation in Iran has seen a huge surge in popularity in recent years. If you look at a map of Iran, you will see that is a sizable country. As such, traveling from some destinations to others by cars, either using private transportation in Iran or bus transportation in Iran, can be quite uncomfortable. In such instances, using trains is a much better option. 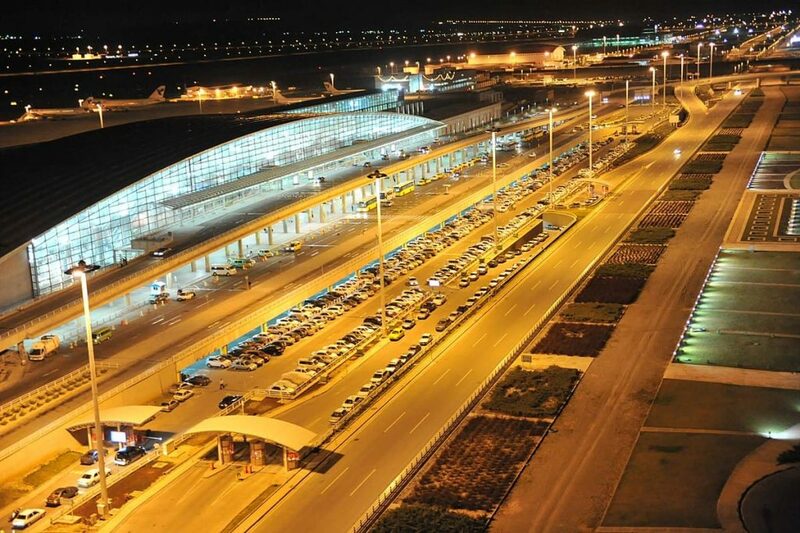 A metro Iran airport station can be found near most major airports in Iran. 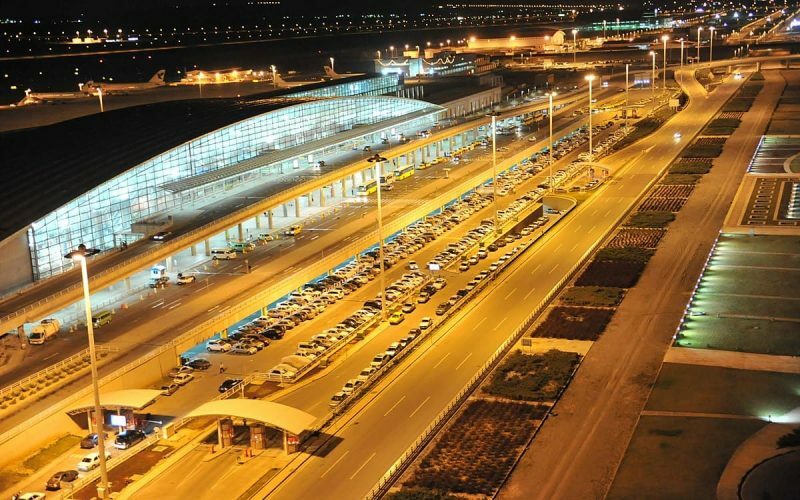 After getting their Iran visa checked at the airport, travelers will be directed to these stations by Iran travel guides. Many airports are a considerable distance from the main cities. Using a metro Iran airport service in such situations is much cheaper than using a taxi. Also, an Iran travel guide will be able to keep his group of travelers together if he uses a metro Iran airport station to get them to the city. 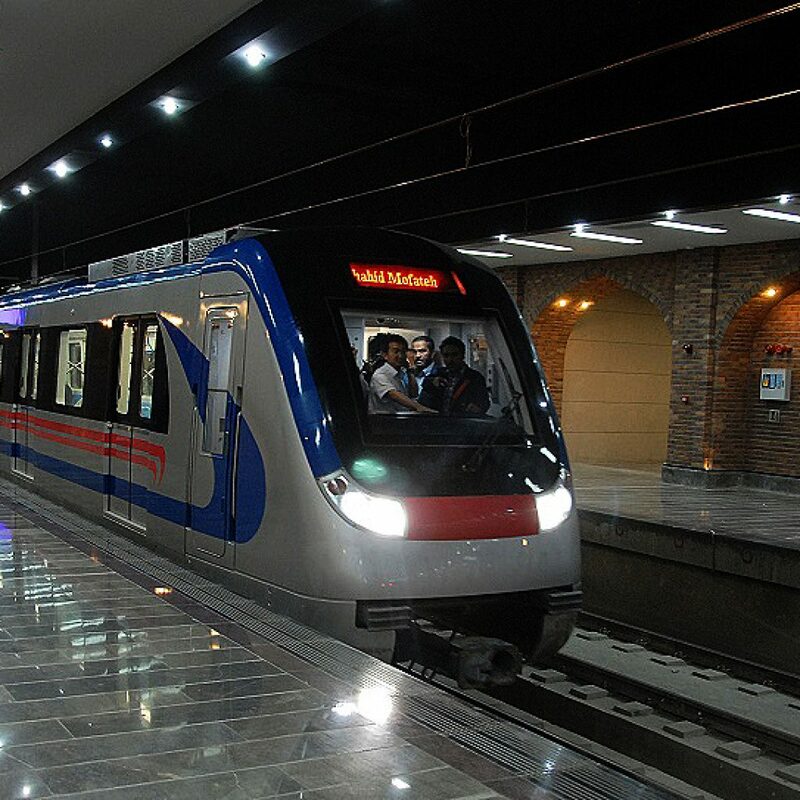 The network of the metro in Iran has undergone a major expansion in recent years. If you look at a Tehran metro map for example, you will see that metro stations can be found all over the city. 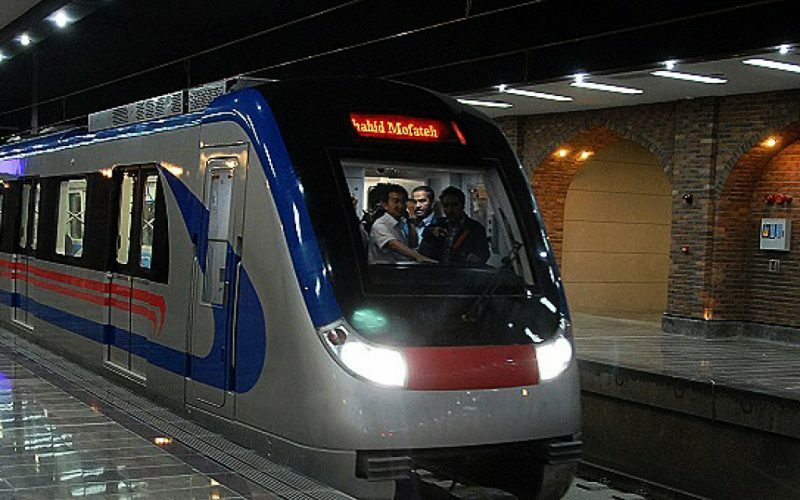 Since metro in Iran is one of the safest and cheapest ways of getting around in the cities, Iran tours might use it to transfer the travelers, especially when the distances they need to travel in big cities are longer than usual. 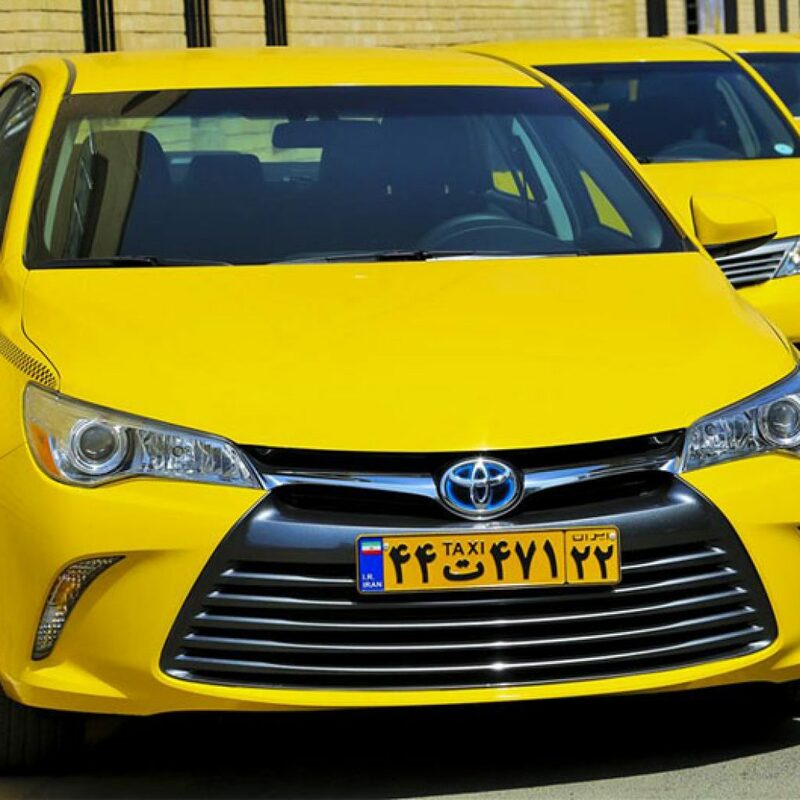 Every major city in Iran has several taxi services which travelers can use to get around. 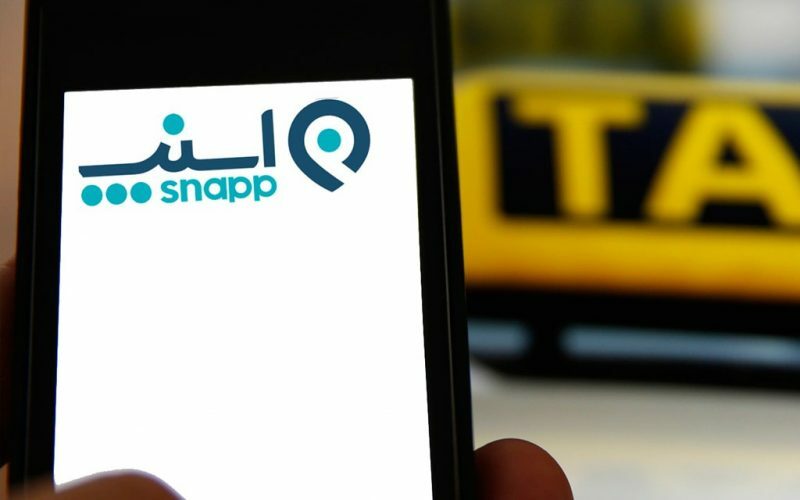 To trip by a taxi in Iran, tourists can use one of the many taxi apps which have become prominent in recent years. 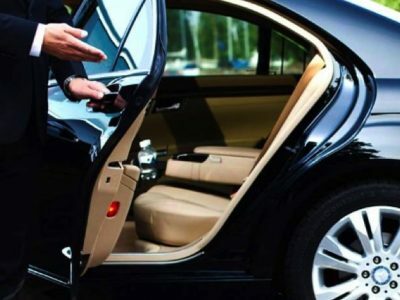 An Iran travel guide can direct you to a taxi app in Tehran, a taxi app in Tabriz, a taxi app in Isfahan, and many other cities where taxis are easy to access and can be used to transfer you from place to place when you go Iran. 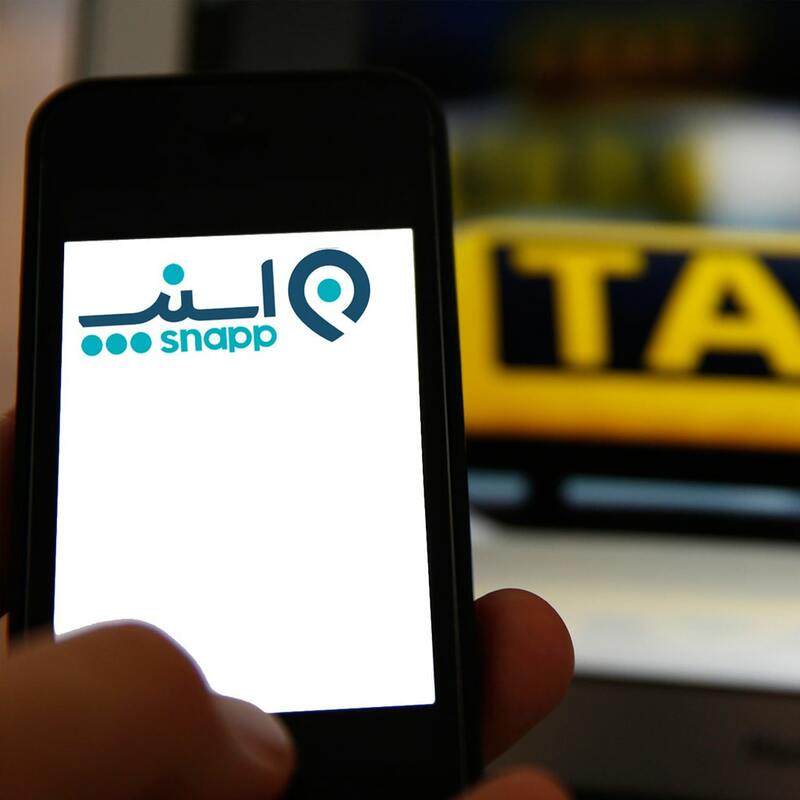 Travelers can use an Iran taxi application to find taxis easily wherever they are in major cities. 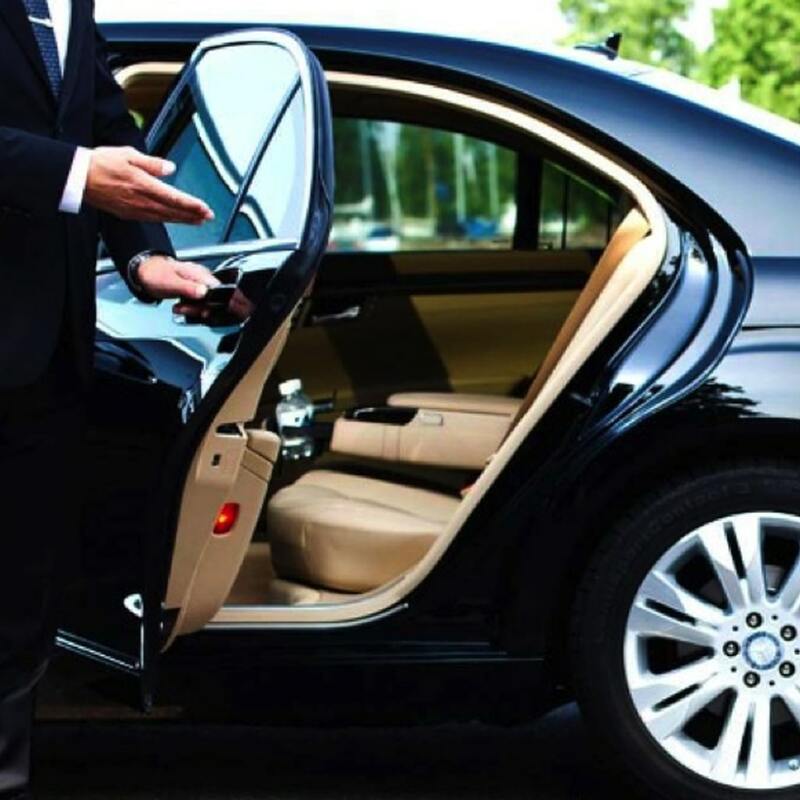 Taxi service in Tehran, taxi service in Tabriz, taxi service in Isfahan, taxi service in Kerman, and many other cities can be found through these applications. 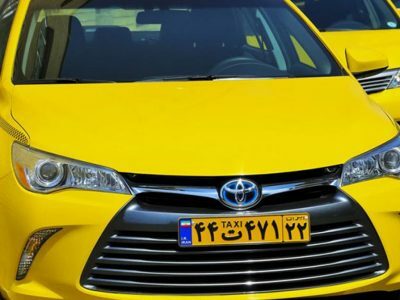 An Iran travel guide can give you instructions on how to use an Iran taxi application. 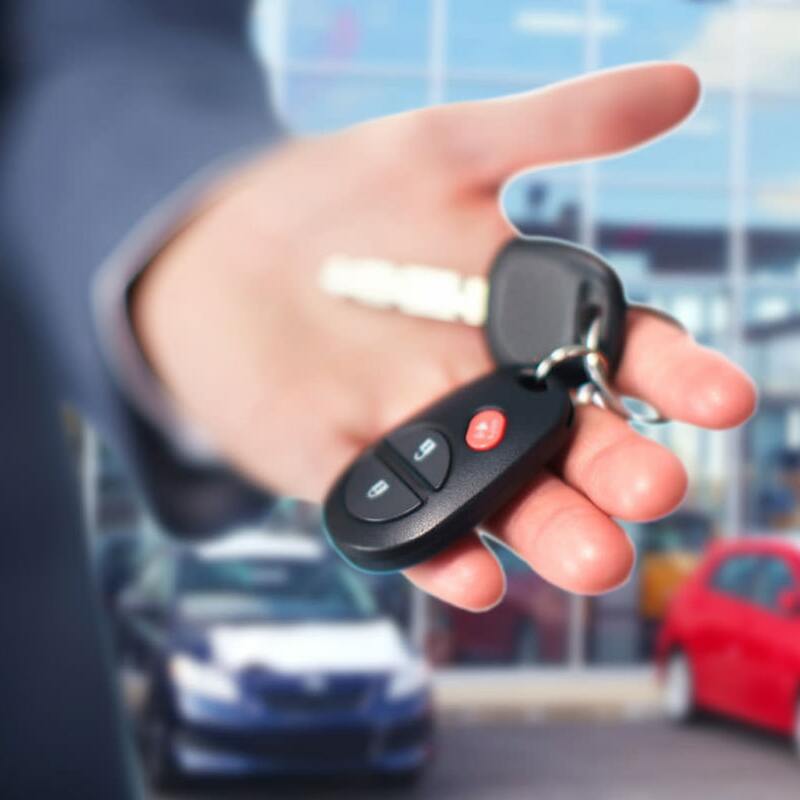 You can rent car in Iran through one of the many agencies that can be found in major cities throughout the country. You can then use a map of Iran to travel between cities at your own leisure. 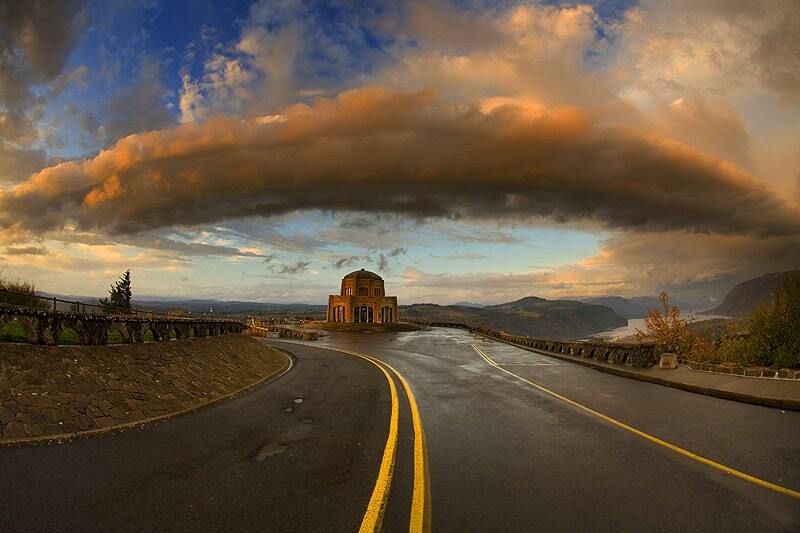 The biggest advantage of traveling in this way is that you will not be restricted to a fixed travel itinerary Iran. Following the improvements made to the roads in recent years, private transportation in Iran has become much more convenient. An Iran travel guide for tourists might not suggest it as the best means of travel through. 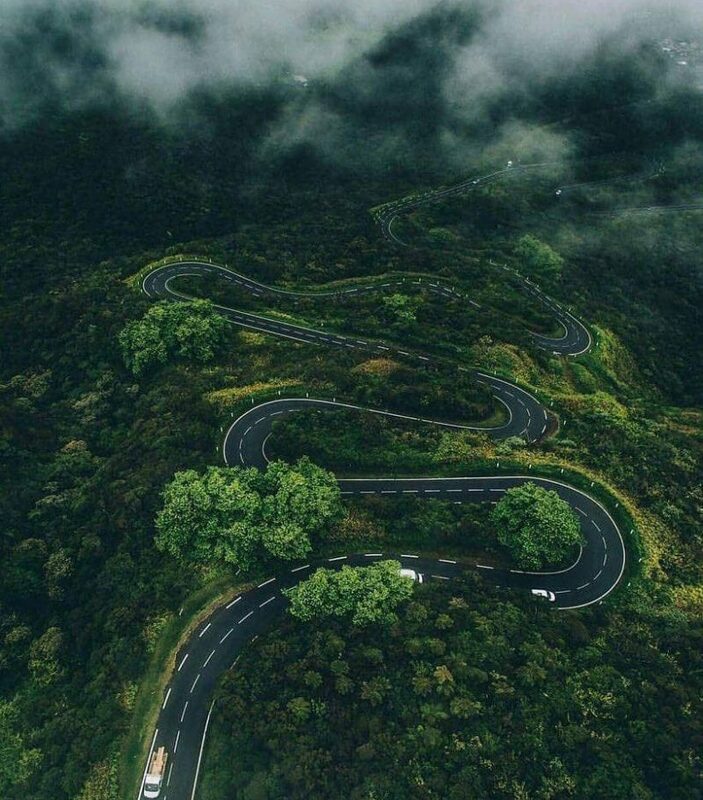 This is mainly because private cars are not suitable for transferring a large number of people, and since tourists usually travel in groups, tailor made tours Iran suggest other means of travel such as buses and trains. Buses can be used to travel both inside and outside cities in Iran. If you look at a Shiraz bus map for example, you would see that there are bus stations all over the city, and especially close to tourist attractions. 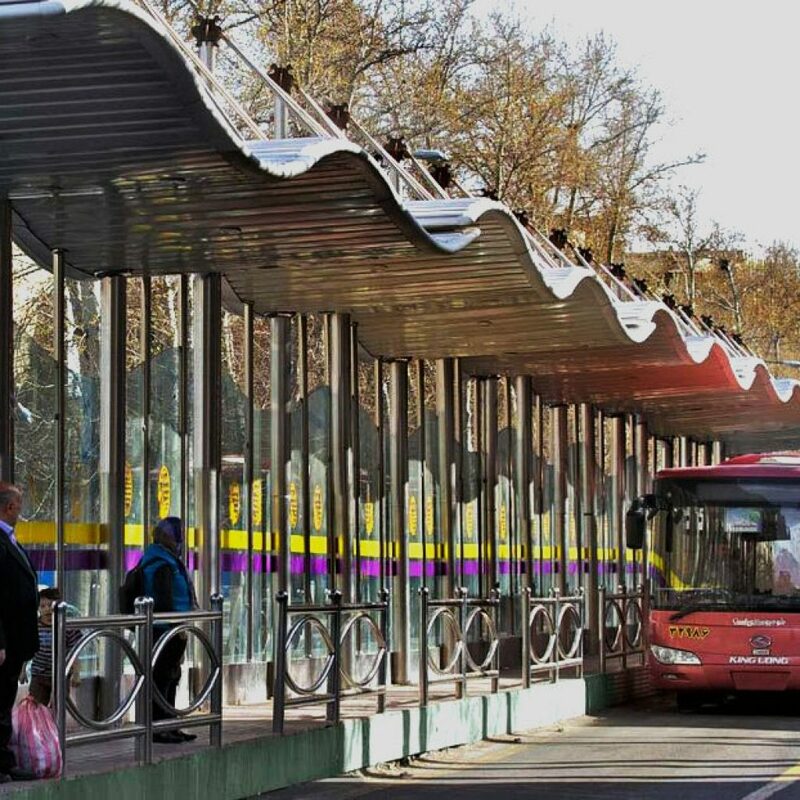 Also, bus terminals can be found in most cities—major cities as well as minor ones—since bus transportation in Iran, considering its low cost, has always been the top option for many people. A VIP bus in Iran is one of the most convenient ways of travel. 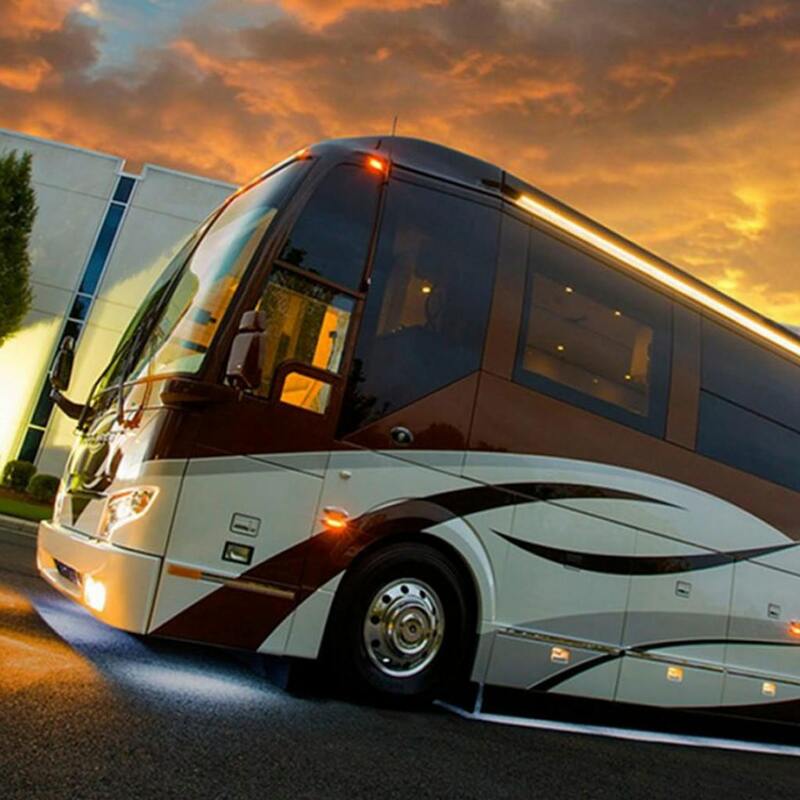 It might cost more than a regular bus, but traveling with it will be much more comfortable, because it features comforts like air conditioning, and sleeper chair beds which are essential, especially when traveling long distances. 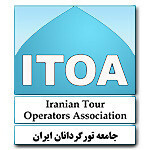 Many tailor made tours in Iran use this service for its comfort and low cost. To travel by bus in Iran, travelers have two options: using regular buses, or using VIP buses. 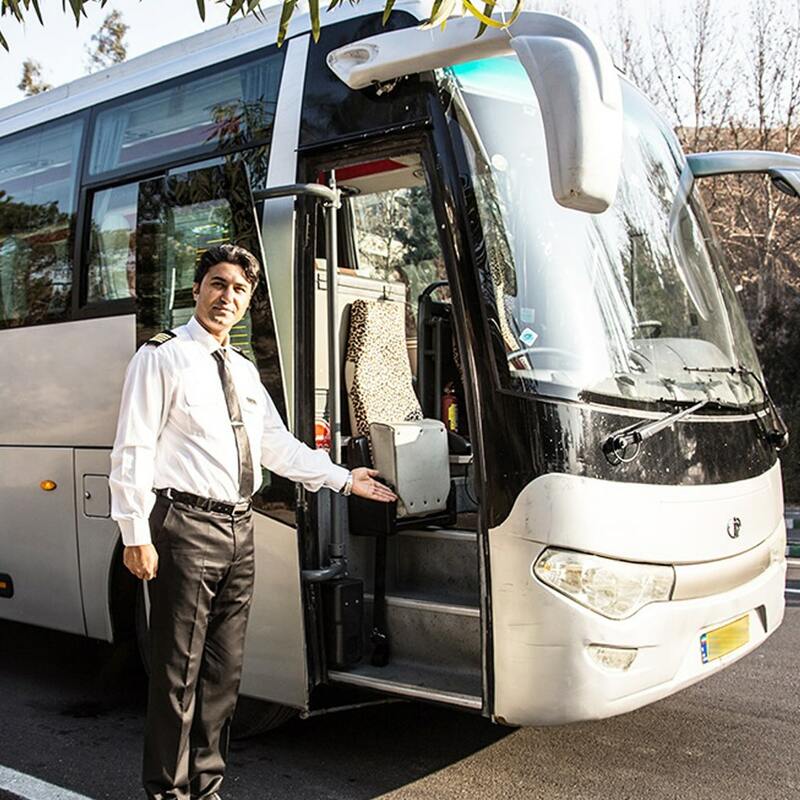 Most Iran tours use VIP buses, because they provide a much better experience for the travelers and cost a reasonable price considering the services they offer. Sometimes a limited travel itinerary Iran might force the travel agencies to opt for regular buses if VIP buses are not available, but that is a very rare occasion. Iran on the road situation has improved significantly in recent years. 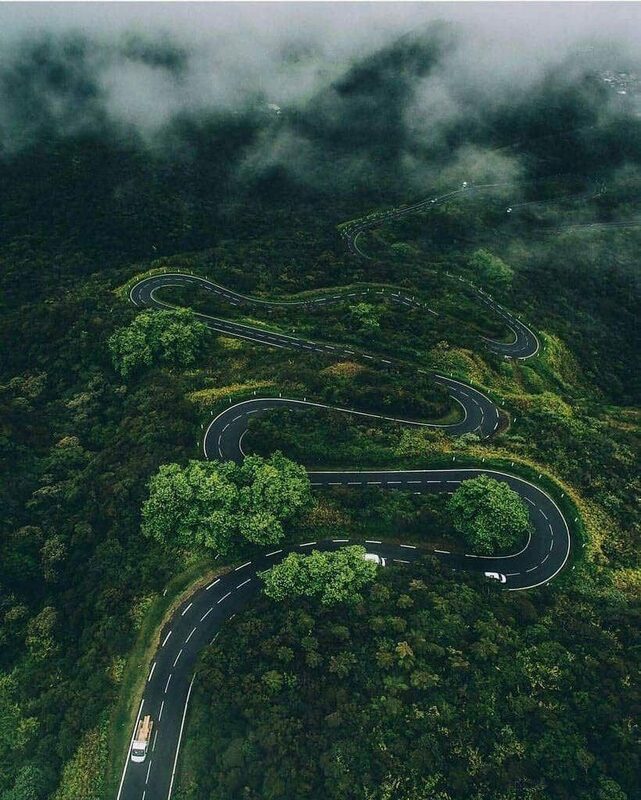 An Iran travel guide who has to follow a fixed plan according to his travel itinerary Iran, usually chooses to travel in Iran on the road, rather than using railways and air routes. This is mainly because roads can be used at any time day and night, and they are not limited to schedules of other means of travel. A map of Iran cities would show you that roads are readily available for traveling between various destinations, even those out-of-the-way tourist attractions that might not be accessible with trains or airplanes.